The Hawkes Bay area is definitely a Food and Wine destination. Some of New Zealand’s premium ‘reds’ come from here. 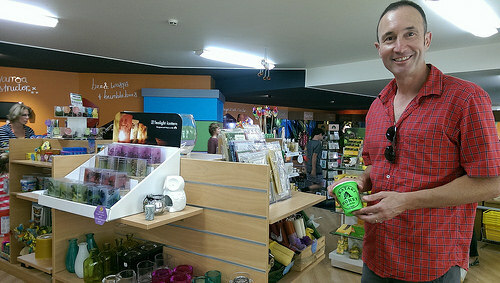 Hawkes Bay is also a great food producer and produces beautiful honey. 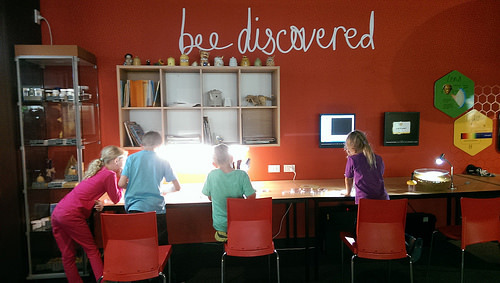 Many visitors to New Zealand travel with their children and if you’re one of them, the Hawkes Bay Arataki Honey Visitor centre will definitely keep the whole family entertained. 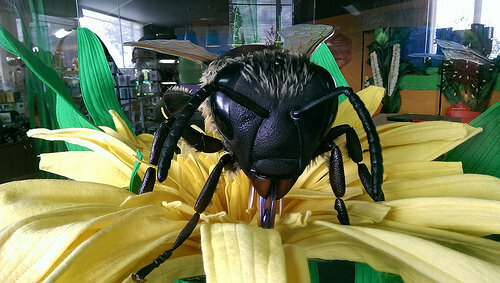 The Hawkes Bay Arataki Honey Visitor Centre is located at 66 Arataki Road, Havelock North. Be prepared to spend some time here for a fascinating interactive experience the whole family can enjoy. Let’s start with some honey tasting. Little hands are encouraged to try the honey for themselves and its a great way to educate your taste buds. If this doesn’t interest you, the large gift shop will. If you just want to browse, you’ll be fascinated by how how many different products honey can produce. From cosmetics, health and nutrition, honey is such a versatile product. 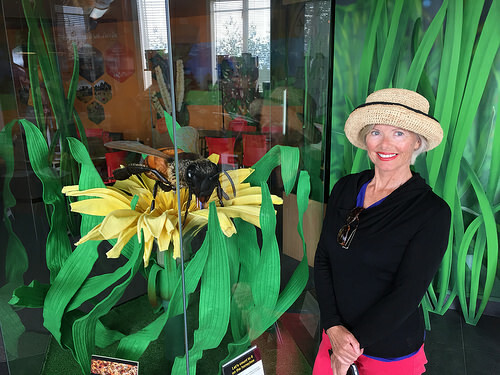 The live bee colony section is the big star of the show and kids are challenged to find the large Queen Bee among her hundreds of subjects. 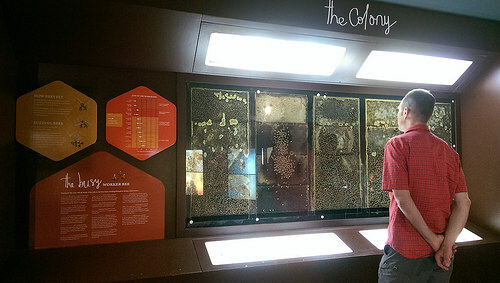 There are microscopes provided and this is where children really get to appreciate the vital role of honeybees in our food chain and the wonderful products they produce. Look at how absorbed they are! 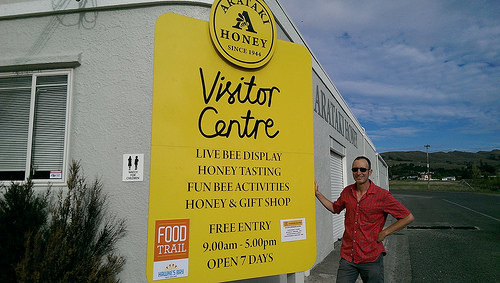 Currently, the Hawkes Bay Arataki Honey Visitor Centre is free of charge. If you catch sight of your jaded reflection after a day’s explore, you might be tempted to buy some of that premium Royal Jelly. It’s gained an excellent reputation for nourishing and improving the complexion. 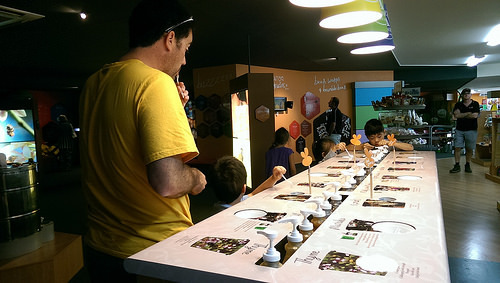 What a great activity for the whole family – gives everyone an appreciation of how hard the bee works for our honey!